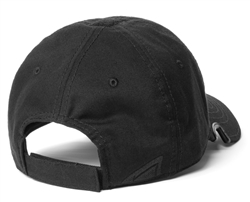 Notch Classic Adjustable Hat Black Operator is quickly becoming one of our most popular adjustable operator caps. 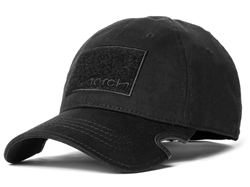 Buy this hat if you want a solid shooting hat for the range that will never let you down. 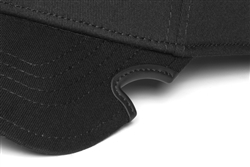 The soft, durable notches will cradle your shooting glasses, locking them in place and keep you from constantly fidgeting with your hat while you're trying to focus on your target!